A wide variety of fillers, binders, and wrappers that blend superbly with this premium aged seco tobacco. 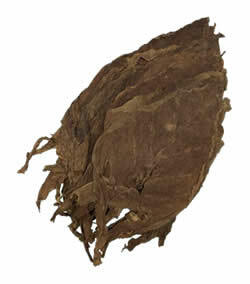 At Wholeaf.com we have everything you need to roll your next masterpiece cigar! 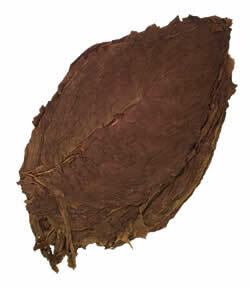 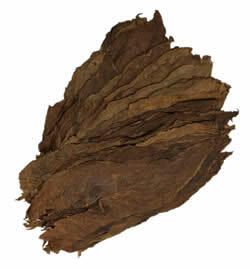 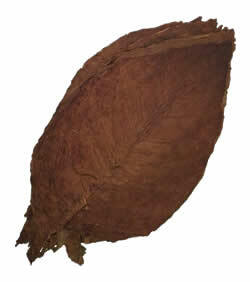 Brazilian Cubra seed Cigar Filler Tobacco leaf is shipped in flat stacks, like most other cigar fillers we carry. 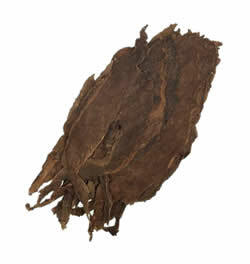 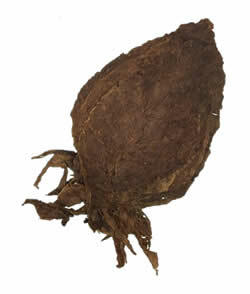 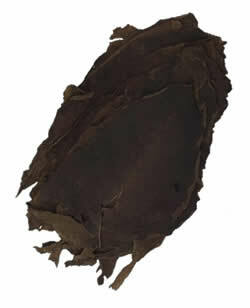 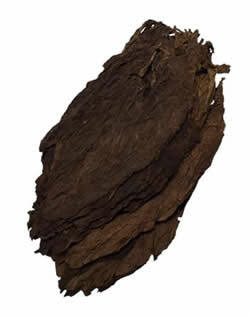 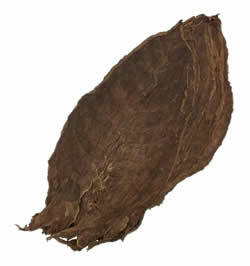 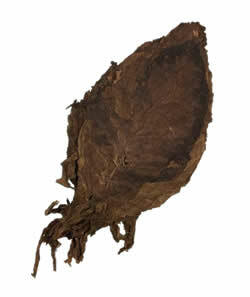 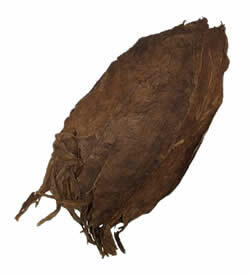 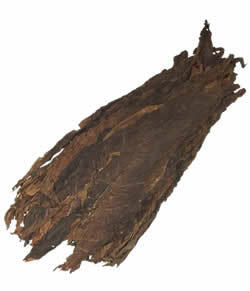 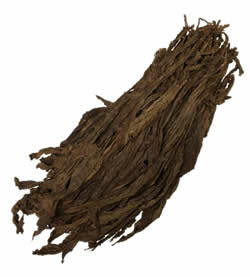 Interested in purchasing a quantity of Aged Cameroon Seco Tobacco (Long Filler) at the incredible prices listed below? 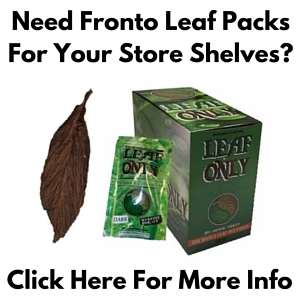 Contact us to set up your order now.